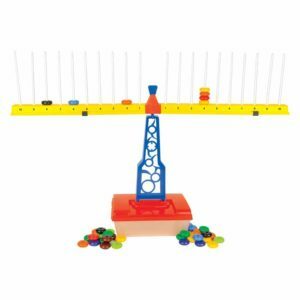 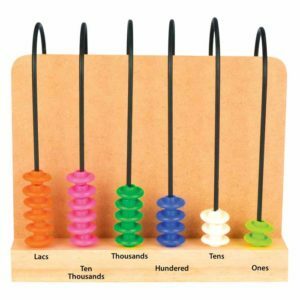 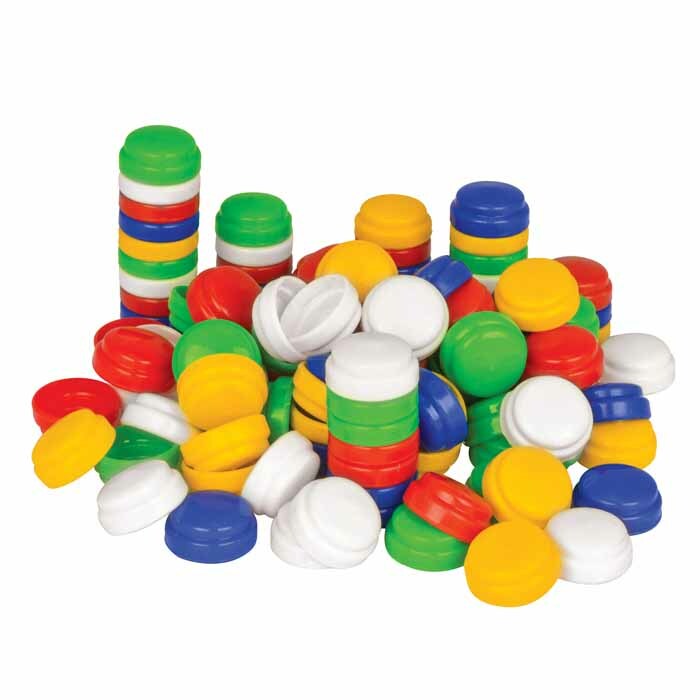 These 5-colour plastic stacking counters are used to learn concepts such as sorting, counting, basic arithmetic operations, number patterns, comparing and ordering numbers. 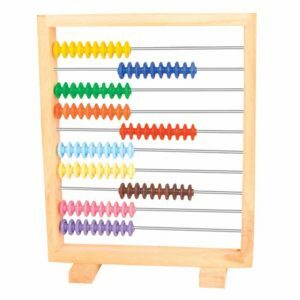 This product is recommended for counting and sorting activites. 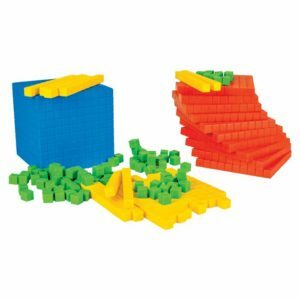 The property of stacking these counters to each other is a value addition to learn and teach about small and big numbers, grouping, multiplication and so on. 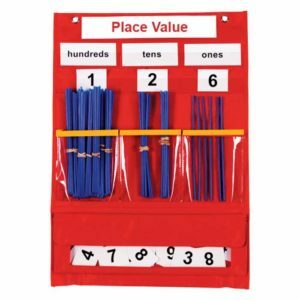 Very useful in learning the basic concepts of arithmetic and the related operation like counting, sorting etc.